Our Private Party Rooms are the perfect place for your gathering of clients, friends, or family. Four of our locations have private rooms; Madison Street (The Loop), Pizano's by McCormick Place, Glenview, IL and in Milwaukee. We offer delicious menus and flexible packages including our nationally acclaimed Pizzas, handmade Pastas, traditional Italian Chicken dishes, and mouthwatering Salads and Appetizers, all made with the finest ingredients and care by our skilled chefs and served with warm, friendly, and professional service. 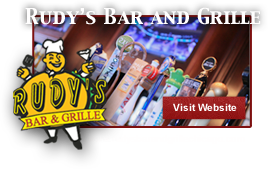 Click any of the links below for menus and information specific to each location. Call or click PLAN YOUR PARTY and we’ll get started creating your special event today.